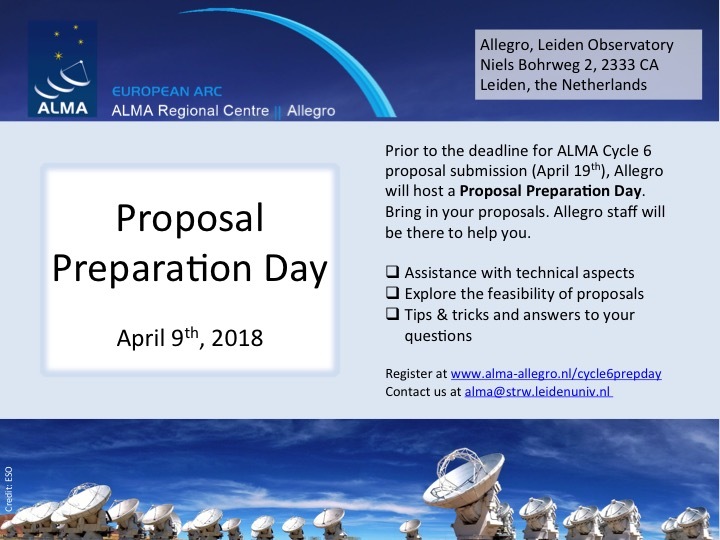 Prior to the deadline for the ALMA Cycle 6 proposal submission (April 19th), Allegro will host a Proposal Preparation Day. 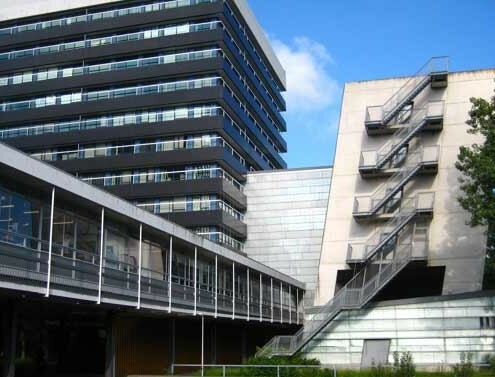 Bring in your proposals and we will assist you with the technical aspects and help you exploring their feasibility, while you work on it during that day. Allegro staff will be there to provide tips & tricks and answer all your questions.